Eros Cinema was opened in 1938, with a capacity to seat around 1,200 people at a stretch. With its iconic foyer of black & white marble with flecks of gold, and marble staircases that would lead to the upper floor, it truly was a sight to behold. Then last year, this single-screen, one of Mumbai's oldest, shut down because of poor ticket sales. While a lot of us were heartbroken, we also hoped for a miracle. Now, there is a miracle being planned. The Mumbai Heritage Conservation Committee is looking at a proposal to turn the theatre's lobby and stall section into a department store and the balcony into a 300-seat theatre, according to this report. 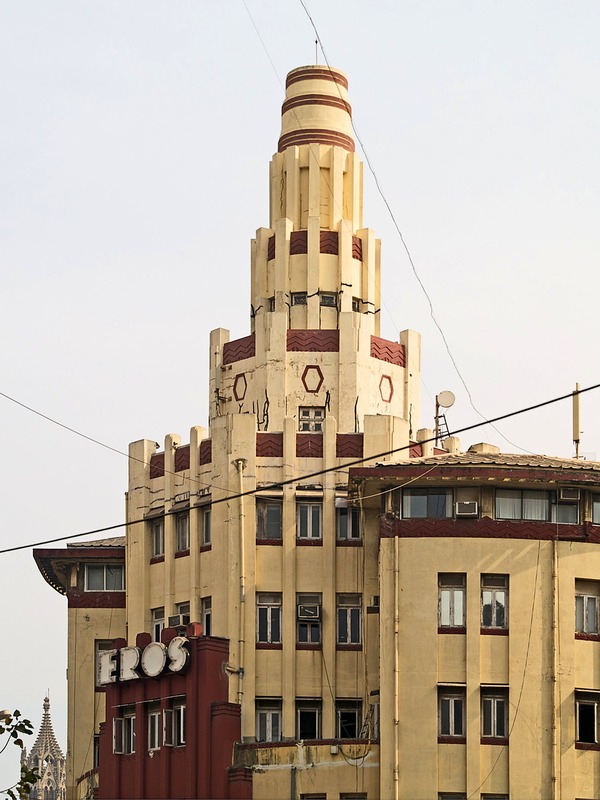 Eros, a Grade II-A heritage Cambata building will require permissions to be sorted out but there is hope as the proposal promises that the art deco elements in the lobby and atrium will be retained and enhanced, according to the said report. Metro Realty (of Metro Fame rejuvenation fame) has won the mandate to redevelop the property and restore it to its past glory. 2019 already does sound promising and we can't wait to see what else it has in store for us.